I didn't take many pictures whilst I was on holiday as I was too busy living life in the moment. Sometimes you just need to put the camera down and live life, you know. That's probably why I don't blog that often, because I always forget to get my camera out! 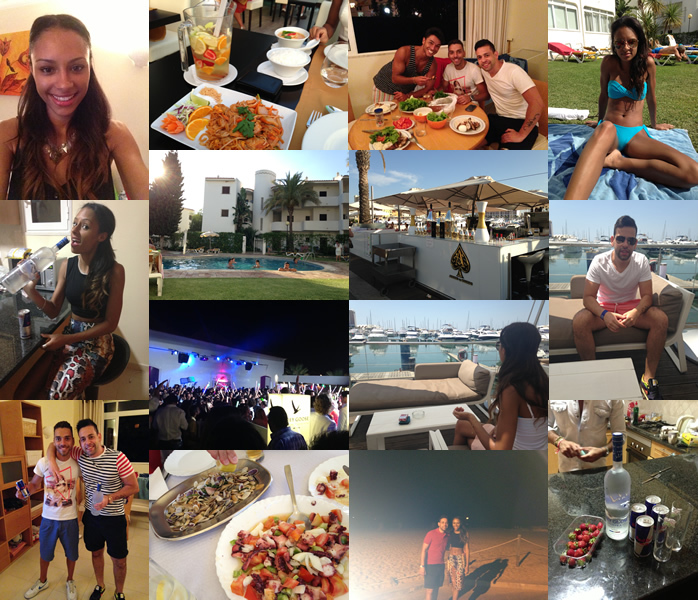 My holiday was so good, everyday was perfect and I was able to really relax before starting work again this week. The majority of my time was spent with friends eating, drinking or clubbing, and that's how I like it. I can't wait for my next mini break which will be in 2 weeks time!